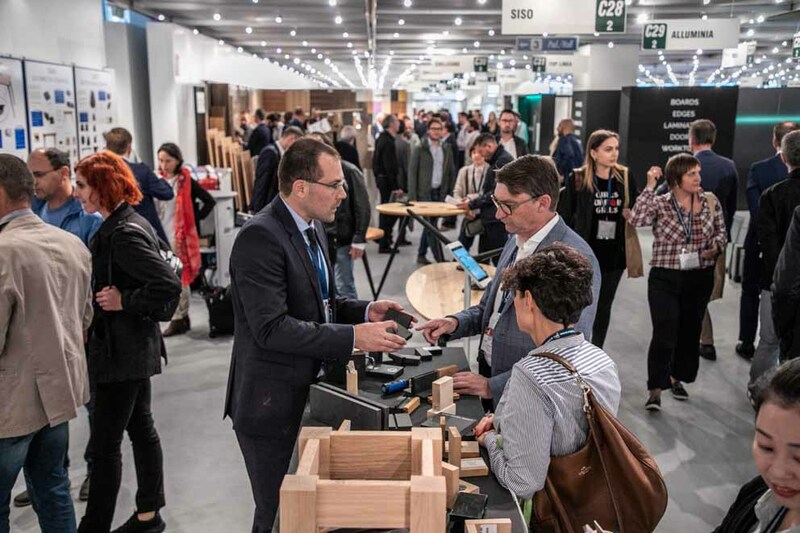 Last October, more than 8,000 companies from all over the world visited Sicam, the International Exhibition of Components, Accessories and Semi-finished Products for the furniture industry, an event that has achieved ten years with another record. 612 exhibitors, from 33 different foreign countries in addition to Italy, surpassed the 16,400 square meters of exhibition space to give visibility to manufacturers and offer the widest range of products, ideas, and projects to professionals who over the four days have crowded the pavilions of Pordenone Fiere. The internationalization rate of the event has also increased: as many as 104 the countries of origin of the operators registered at the fair, with significant increases detected in particular by important markets such as Canada and the USA on the one hand and China, Korea and Japan on the other. 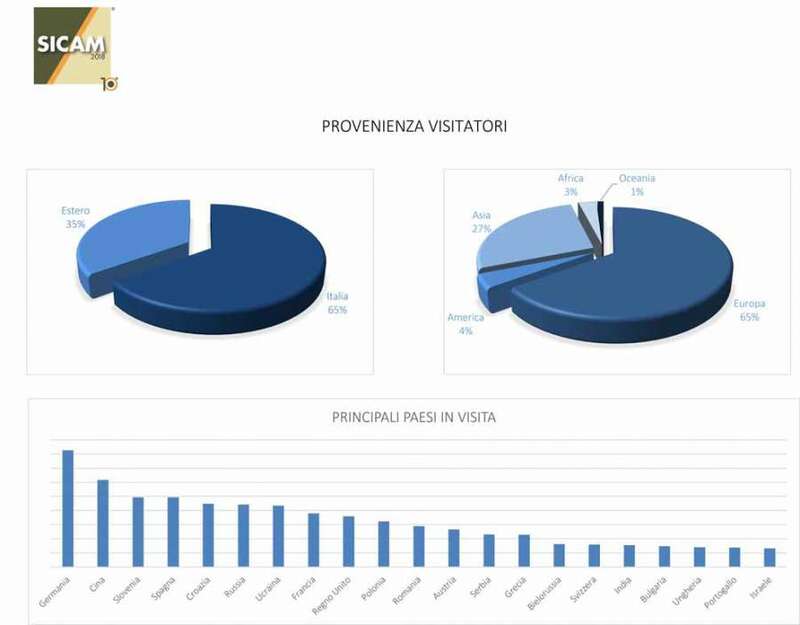 Not only the numbers, but also the quality of visitors: Sicam has confirmed a profile of visitors at the highest level in terms of corporate roles: the share of top management (general managers, owners and CEO) registered at the entrance has risen to 42%, the present designers and interior architects grew up with 12%, , while the commercial and marketing roles were reaffirmed with shares of over 23% and the technical ones (directors and production and purchasing roles in particular) more than 16%. 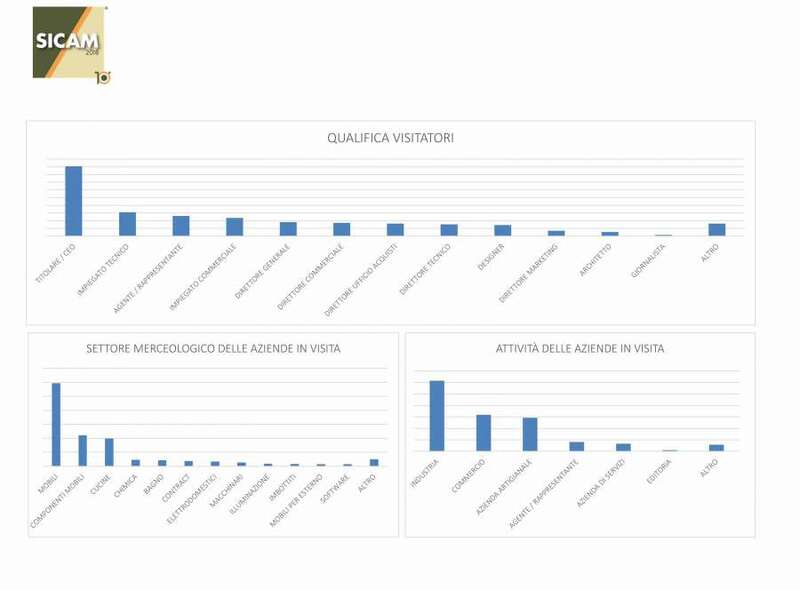 This data explains the reasons for the Sicam's success and it is also for this reason that 90% of exhibitors reconfirm their participation the following year. Sicam has continued to record a gradual and constant growth in all these years, in terms of presence and completeness of the offer of accessories, components and materials: the same date of execution of the event, around mid-October, represents the ideal positioning in the course of the year to make the choices and determine the trends that will characterize the following season in the major international furniture fairs. "There are details we care a lot, as the preparation of the spaces to the services and the choice of the dates - said Carlo Giobbi, organizer of the Show - These are the factors that have led Sicam to become an unmissable event every year for the international furniture industry community, the true gathering moment for all the players in the furniture supply chain. It is thanks to their large and high profile participation that in these ten years Sicam has grown steadily and has taken root in the international trade fair calendar". "The SICAM formula has once again demonstrated its efficacy in terms of effectiveness - Carlo Giobbi has observed - and on that we mediate only with small additional interventions every year: we increase the services, we improve the existing ones where possible and we try to reduce to zero the useless times and operations, leaving all the professionals present free to make the best use of their time". In order to provide adequate hospitality, the Pordenone Exhibition Centre was integrated this year with an additional temporary structure, Pavilion 10: a modern and functional pavilion built on the "north" side of the Exhibition Centre, which hosted services and stands with a perfect continuity with the usual exhibition context. In order to meet the needs of the event this year the shuttles with the international airport of Venice have worked with frequencies every half hour, assisting a very large number of visitors arriving at the show; in the city of Pordenone, visitors, exhibitors and the international press travelled free on ATAP public transport for all the days of the event. "We are able to ensure this high level of service - Giobbi said - thanks to a very articulate team of professionals who, together with us, can take care of every aspect of the organization, inside and outside the fair. Even the territory is now in full harmony with SICAM: and undoubtedly benefit all of the guests, perhaps especially foreigners who stop more than a day in the area and who, together with the concrete opportunities to develop their business, can live a nice and pleasant experience at the fair and in the city". 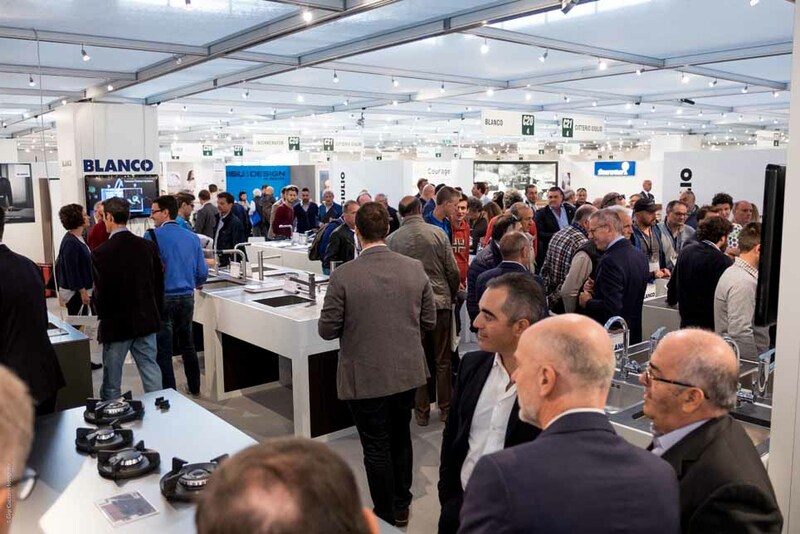 The 10th edition of Sicam, the International Exhibition of Components, Accessories and Semi-finished Products for the Furniture Industry, will take place in Pordenone from October 16th to 19th.